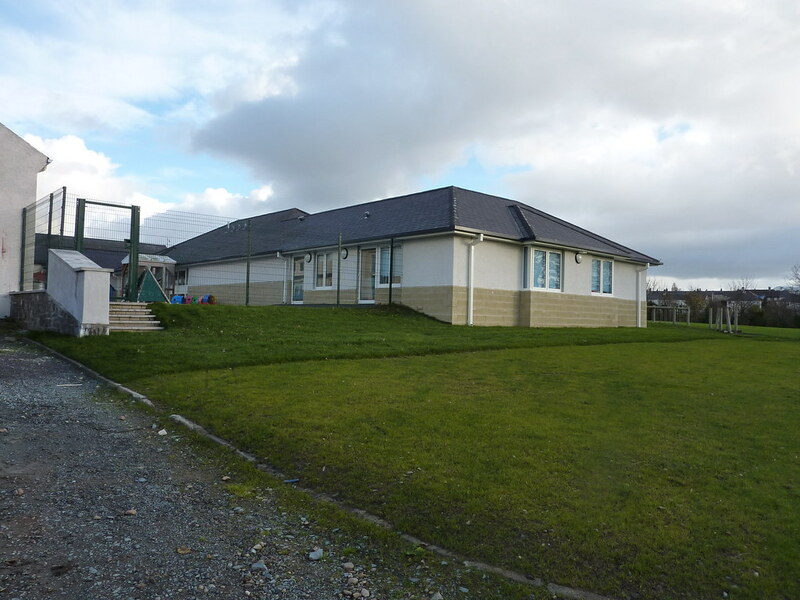 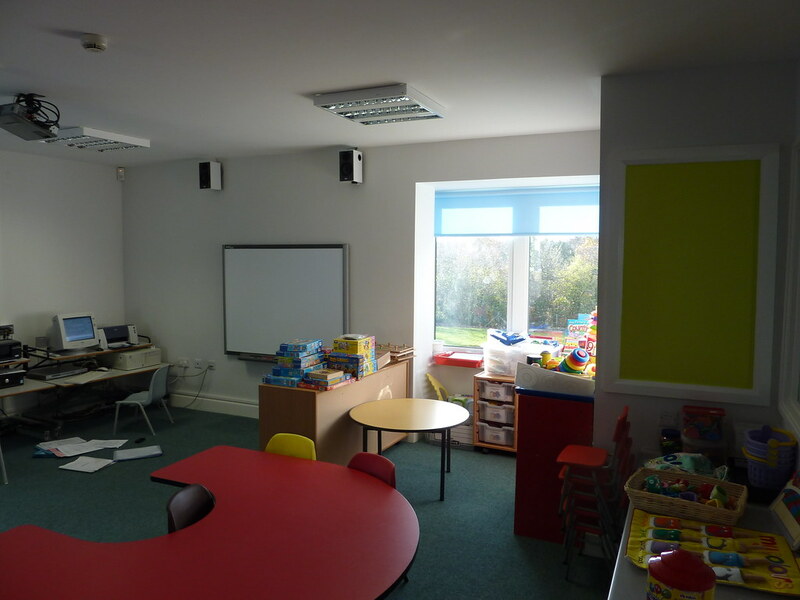 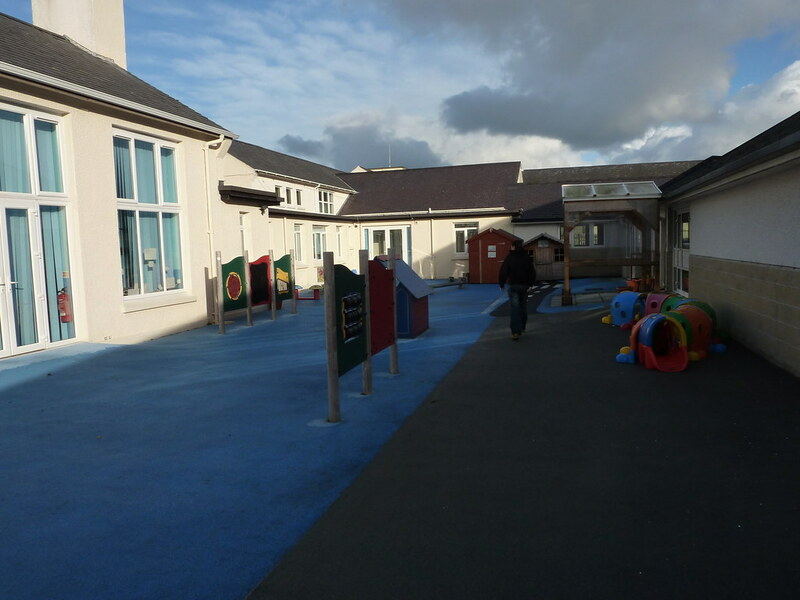 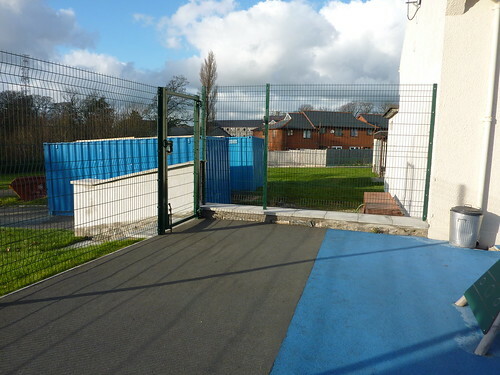 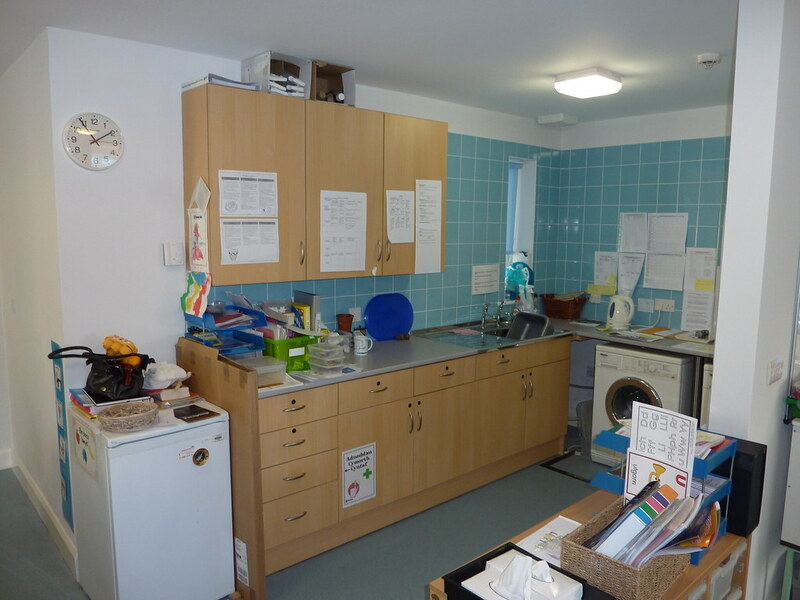 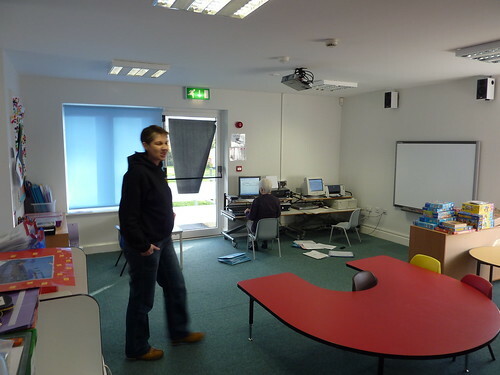 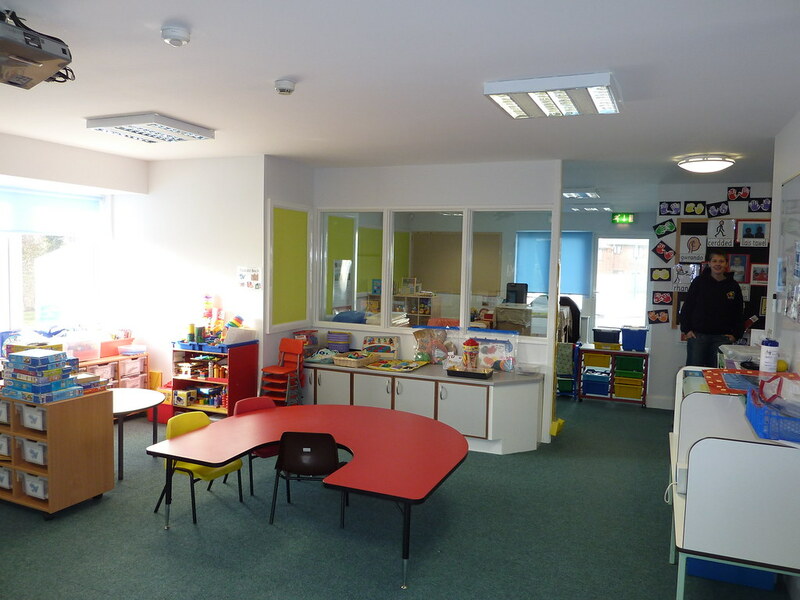 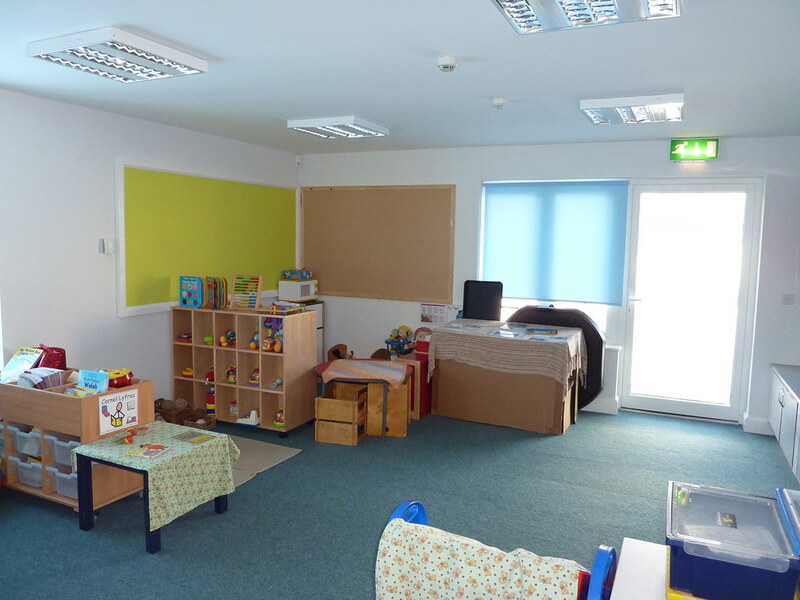 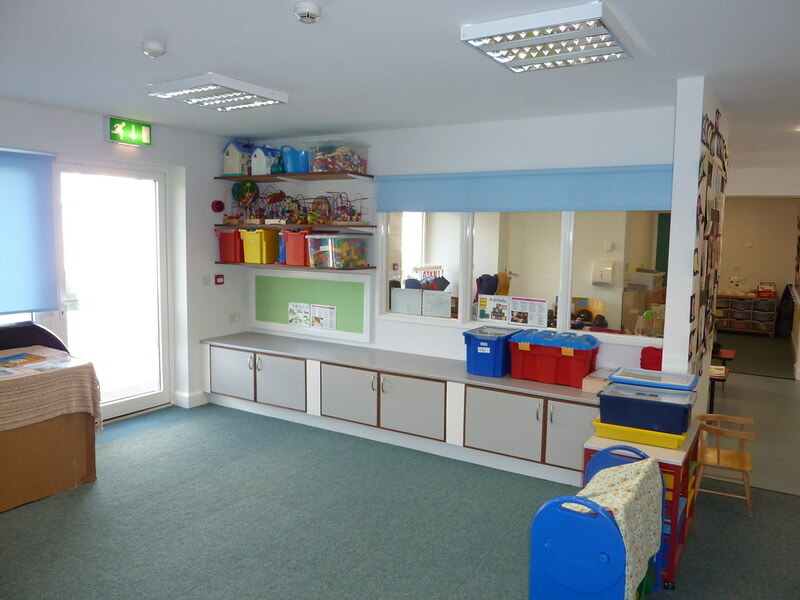 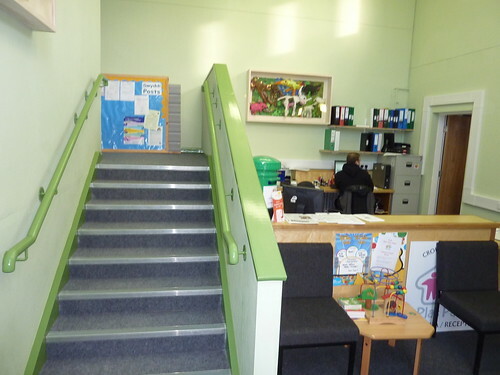 Works were undertaken on the alterations and extension to Plas Pawb in Caernarfon to extend its junior school. 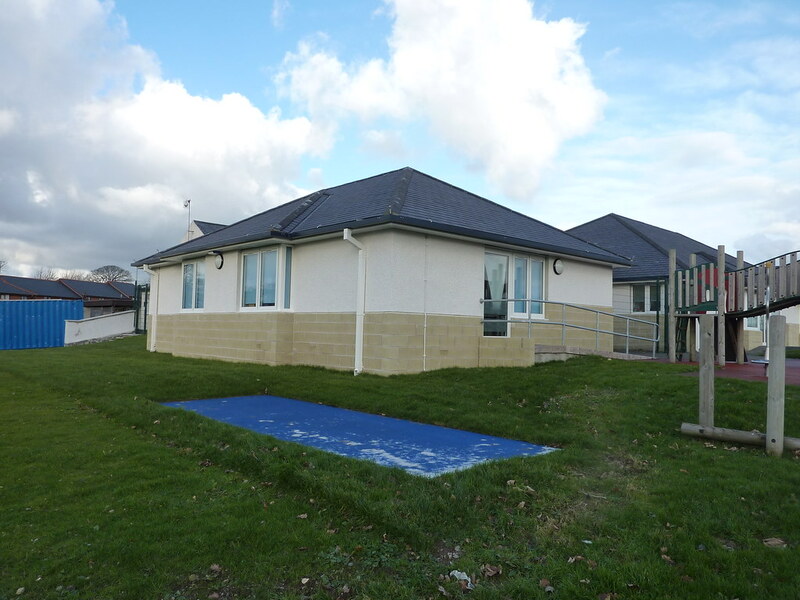 DU Construction were engaged by Gwynedd County Council to carry out these works during term times where timings were the key to a successful delivery on time. This was done so effortlessly and the results proved invaluable for Gwynedd County Council. 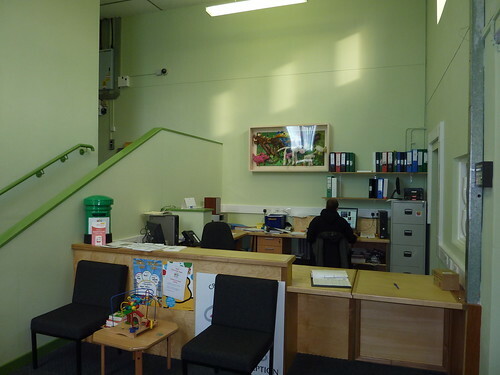 Project duration was 26 weeks and some of the works internally included full M&E work and full redecoration throughout.